Landscaping your property is not just about making the flora in your yard look beautiful, and adding additional floral arrangements to compliment it. It is also about creating an area of your home where you will seamlessly spend time and live. This is where landscaping Sutherland Shire can get more involved and include construction. Depending on the design you have come up with (with our help), and what you are looking to do with your property we can help construct many features into the land to beautify your space. For example, if you are looking for a beautiful gazebo to drink your morning coffee in, we can construct it and so much more. Landscaping is about working with the land. It is about looking at the beauty around you and accenting it more so it appears more welcoming to yourselves and visitors. However it isn’t always about going with the land and it’s natural shape. Sometimes the desired construction means changing your land to be a little different than its current form. For example, a patio just outside the house perfect to host BBQ's on, or a fish pond in the shade, and providing a a tranquil atmosphere. When we harness our landscapers’ construction skills we both work with, or change, the land. The biggest factor in how your landscaping Sutherland Shire will turn out is you. When you look at your property what do you want with it? What do you see as it’s future uses? Some people want their backyard to be their own personal quiet haven. A small pond can really add an atmosphere of tranquility with its gentle running water sounds. Others want to use their backyard as an extension of the house and use it for entertaining. Some want both. When we know what you want for your property we will create a design with you, before construction can begin. Landscape construction can include a canopy, a gazebo, a patio, irrigation, ponds, whatever you wish to be on your property. When you hire us we merge the nature on your property with the culture you want for you backyard. When we know what it is that you want for your property, and assess the land itself, we can begin to see what is possible for construction of your landscape. Your landscape construction project is about you getting the property that you want. When you know about horticulture, the soils, architecture and geography the way we do the sky is the limit. 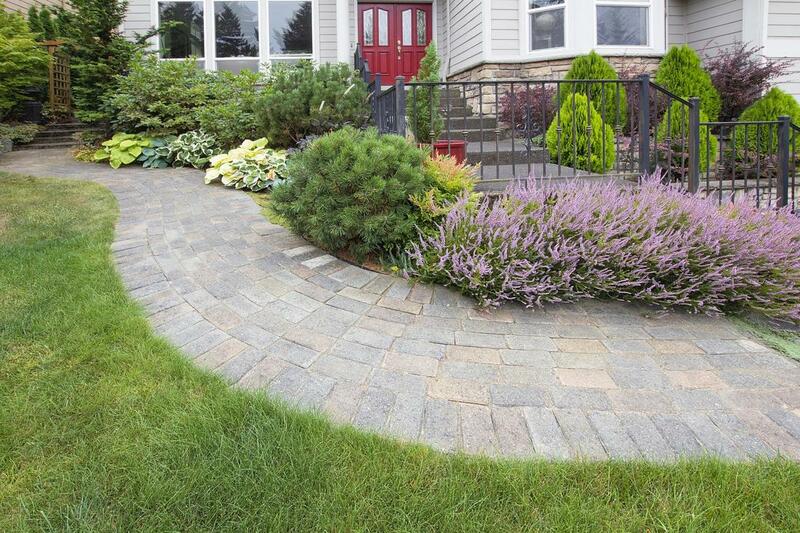 A landscaping and garden makeover project on your property is a big undertaking. You want to know that the people you are hiring are not going to let you down in any way. That is why our clients trust us. Our background and experience means we are very good at what we do. We make a promise to see your vision through to the end until you are pleased with the results of the landscaping construction. We work hard and honestly, and focus solely on delivering the outcome you are after. When you want a professional, cost effective job done, you can rely on us at Sutherland Shire Landscaping.